Plastic is any of a large number of synthetic or natural organic materials (such as petroleum, resins, cellulose, and starches) that have a polymeric structure and can be molded when soft and then set. In its finished state plastic usually contains plasticizers, stabilizers, fillers, and/or colorants. In 1839, Eduard Simon accidentally discovered poylstyrene. 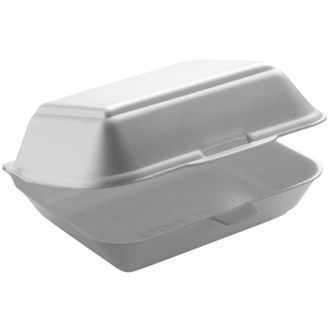 In World War II polystyrene was used to make parts of cars and airplanes for the army. This influx of plastic production gave a wide assortment of jobs to many of the financially struggling victims of the Great Depression. Roughly 10 years later, Hermann Staudinger identified polystyrene as a plastic polymer. For his research he was awarded the 1953 Nobel Prize for Chemistry. In 1954, the Dow Chemical Company trademarked foamed polystyrene as Styrofoam. Charles Goodyear patented the process of vulcanizing natural rubber in 1844. Prior to his invention, rubber was limited in its industrial uses since it melted in hot weather as well as froze and cracked in cold weather. It had no tolerance for temperature differences. green plastic - In 1868, the American John Wesley Hyatt invented celluloid, a flammable plastic made from plants, as a substitute for ivory. Later celluloid was used as film for still photography and movies. In 1872, Eugen Baumann first created polyvinyl chloride, or PVC. In 1926, Waldo Semon, received a patent for PVC, but there seemed to be no useful purpose for the product until 1926 when Waldo Semon invented plasticized PVC. In The United States today nearly 65% of the water distribution system and 75% of the sanitary sewer pipe system are made from PVC. 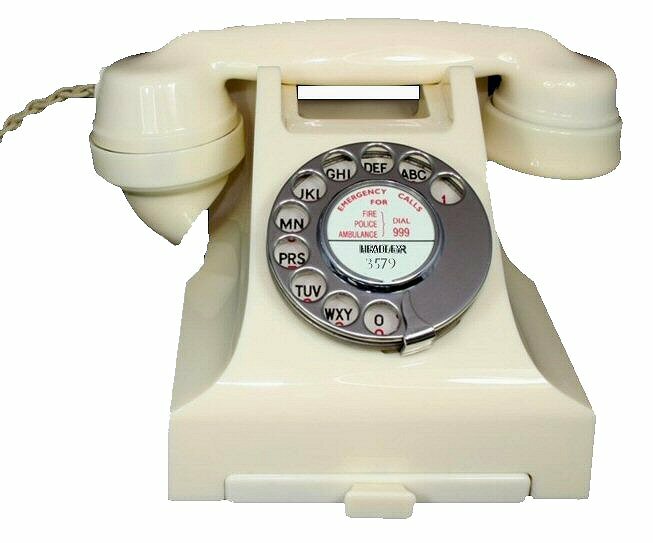 In 1907, Leo Baekeland, invented Bakelite as a substitute for shellac to be used in electronic insultation. Later it was used to make telephone hadnsets and engine parts. 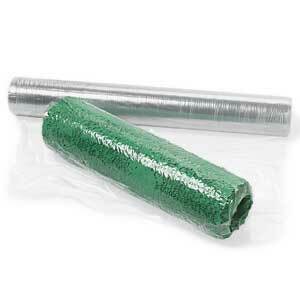 green plastic - In 1908, Jacques Brandenberger, invented cellophane, a clear, flexible plastic. By 1912, cellophane films were being used in gas masks. In 1927, William Charch, working at DuPont, patented a process of making moisture-proof cellophane that could be used as packaging for the food industry. In 1930, Richard Drew, a 3M engineer, invented the first transparent, waterproof, adhesive, cellophane tape that was originally used to seal cellopohane food wrap. His invention, allowed 3M to be one of the few companies to prosper during the Depression as people dicovered more and more methods to use his tape. In 1961, 3M introduced its Scotch Magic Transparent Tape that would not discolor with age and could be written on with pencil, pen, or markers. Drew was inducted into the National Inventors Hall of Fame on May 4, 2007. In 1933, Ralph Wiley, who was working at the Dow Chemical Company discovered Saran, or saran polyvinylidene chloride (PVDC). Initially used as a protective chemical barrier on planes and cars, it was put into household use in 1953 as Saran Wrap. In 1937, Otto Bayer patented the chemistry of polyurethanes. A plastic polymer used in many mattresses, sealants, toys, wheels, and insulation. In 1938, DuPont introduced a manmade fiber called nylon which had been researched by Wallace Carothers as a substitute for silk. Although first used for fishing line and surgical sutures, nylon gained notorarity when it was introduced at the 1939 New York World's Fair in the form of nylon stockings. During World War II nylon was used in parachuchutes and tents and it wasn't until the war ended that stockings once again became available in stores. Teflon, or polytetrafluoroethylenem PTFE, was discovered by Roy Plunkett, an engineer at DuPont's research laboratories in New Jersey on April 6, 1938. Patented in 1945, Teflon is a fluoroplastic whose surface is so slippery that virtually nothing can stick to it. It has been used commercially as a coating "for everything from satellite components to cookware". In 1941, British chemists James Dickson and John Whinfield patented polyethylene terephthalate or PET. Although polyester is usually associated with fabrics, it is often used for beverage bottles. Mylar is DuPont's trademarked name for polyester film or sheet plastic. Polyimides are a group of polymers that are extremely resistant to heat, chemicals, and fire. Since 1962, DuPont's Kapton polymide film has found uses in cars, microwave cookware, flexible printed circuit boards, Apollo space suits, and protective clothing. Image courtesy of Biodegradable Products Institute In the 1980's, polylactide, PLA, plastics were introduced. They are generally made from lactic acid derived from cornstarch. Currently, high oil prices and conservationism have made PLA competitive with PET plastic. In 2002, specifications were adopted to scientifically prove if a material will biodegrade when properly composted. These standards are ASTM D6400 and ASTM D6868. Placing these plastics in landfills will not allow them to properly degrade. 3M's Richard Drew Inducted Into National Inventors Hall of Fame. Plastic Recycling Programs - Boon Or Bust? Scotch Brand Transparent Tape Turns 60; Invented to Seal Food Wrap, Its Uses Today Are Countless.